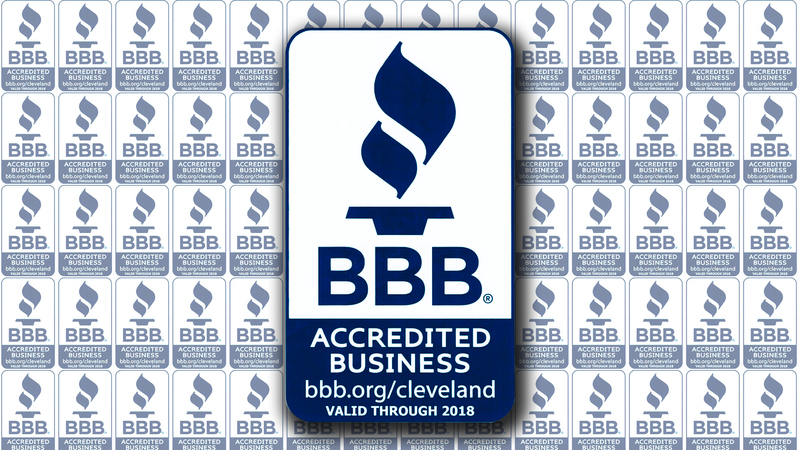 Verne & Ellsworth Hann has been an accredited business by the Better Business for over 60 years. Our record has been unblemished. Research it for yourself. In fact, you should research any prospective contractor who might possibly be doing work in your house. In particular, you should research and heating and cooling contractor you may be considering for potential work. The results may well be worth the effort. Just because a company does a lot of high profile advertising does not exempt them from having outstanding complaints with the BBB. Verne & Ellsworth Hann is trusted by all of our customers. Our integrity is our calling card. Our reputation is a gold standard testimonial to over 60 years in business. When you invite someone into your home to do work, you deserve to feel secure. When you have a company install something as important as a furnace, boiler or air conditioner in your home you should rest assured. Verne & Ellsworth Hann has been a brick and mortar business on Lee Road in Cleveland Heights for 60 years. 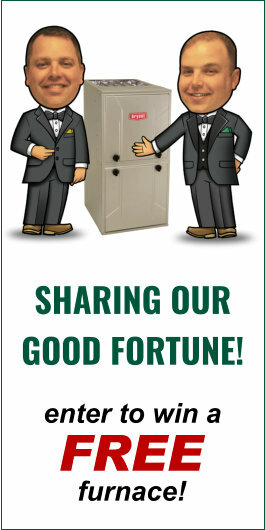 If you want to come in and talk to us, it’s simple; just ring our door bell and come on in. Does the other companies you may be considering have that access? Most likely not. They are usually headquartered in a business park off a highway spur. Verne & Ellsworth Hann is located in a residential area and always will be. Our neighbors are our customers.